There is one urban myth that I hear more often than any other. It’s scarier than Space Aliens, Ghosts and Zombies combined. It lives in nearly every home and strikes when you least expect it. What is this scary abomination of nature that I mention? Believe it or not, I hear about this myth a lot when I work in people’s homes and businesses. 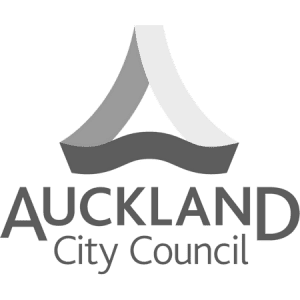 Being an Auckland tiler, I see a lot of different homes and meet a lot of different people in various walks of life and no matter whether I’m in West Auckland or South, I still hear about the famous self-cleaning tile. You too may have heard about this phenomenon and maybe that is why you are here learning how to clean tiles after I myth-busted it for you. Tiles are a great surface, durable, hard wearing, and stain proof. But no matter how resistant they are to dirt, they still require cleaning. 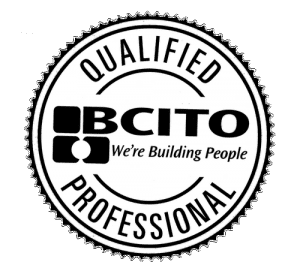 Because while the tile surface, grout or silicone do not allow mould growth, daily use will build up a layer of dirt that will allow all sorts of nasties to grow on it. The dirt, soap scum, cooking splatters, and any other factor of daily life can and will collect on the surface of ANYTHING, so no matter how good your tiles are, that dirt will collect on the surface and will allow mould and bacteria growth. Do you want to know the good part? Tiles are easy to clean! By creating an easy weekly regiment to your cleaning duties, you can keep your tiles spotless and clean without having to get down on your knees and scrubbing for dear life. 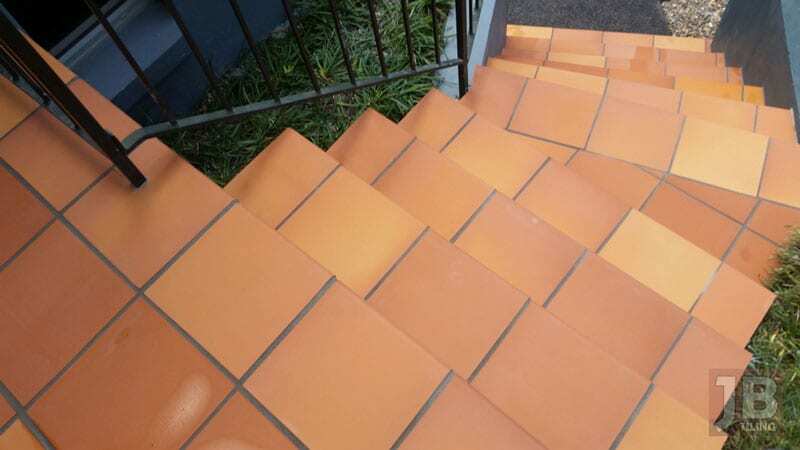 Tiles are like anything else in life, if maintained regularly, they will never get to a point that extensive and heavy-duty methods will be needed. This How To Clean Guide will give you some simple tips and teach you how to clean tiles easily, without the fuss of harsh chemical cleaners or scrubbing brushes. 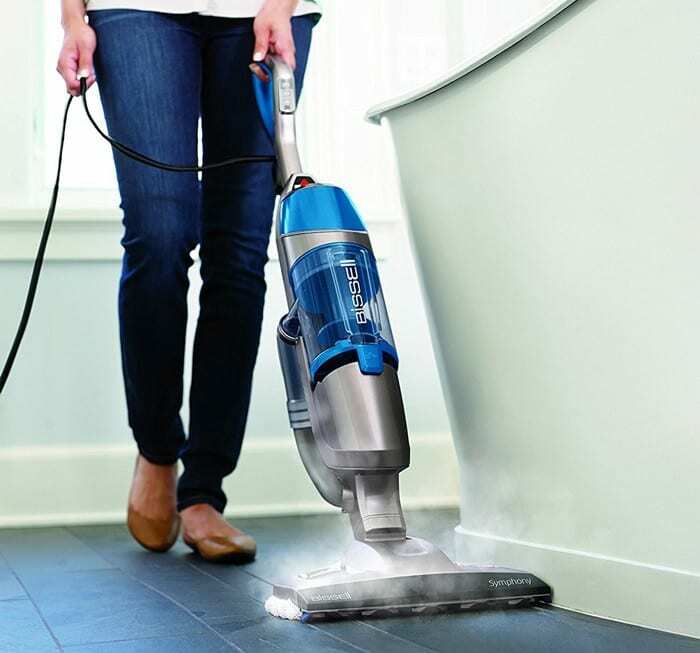 1 – Vacuum or Sweep the tiles. Before starting any cleaning that involves water or detergents, you want to sweep up any loose debris and dirt from the surface of the tile. This saves you from pushing and spreading the mess around with your mop and creating a bigger mess. Also, introducing water to old debris and dust can create stains that are harder to remove. If you are cleaning wall tiles, then obviously this step is not needed unless you fancy running a vacuum cleaner over walls. 2. Mop The Floor With Warm Water. If you do this regularly, you will not even need to add any cleaning solutions to your mop bucket as the warm water will be enough to keep your tiles clean! If you are cleaning your wall tiles, then use a damn cloth pre-soaked in warm water and wipe the surface of the tiles and grout to remove any build-up of dirt. Remember to give all the silicone in the corners a wipe as well. Silicone is a common area that gets dirt the quickest due to it being omitted during the cleaning process. If you notice that your tiles are not getting clean with just warm water or they have heavy staining, here’s a simple tile cleaning solution you can make right now at home. Add to your Mop Bucket. Vinegar is a natural acid and works great against stains and dirt on tiles. It’s a low strength acid so it’s safe to use in homes and on all forms of grouts and silicones. It is also great as a tile cleaner because it does not leave any residues or soap films that other tile cleaners would. This same recipe can be applied to wall tiles, just use a cloth in a bucket and you can clean any area you require – especially the shower! By doing following these steps once a week, your tiles will remain beautiful and clean for the life of your home or business. 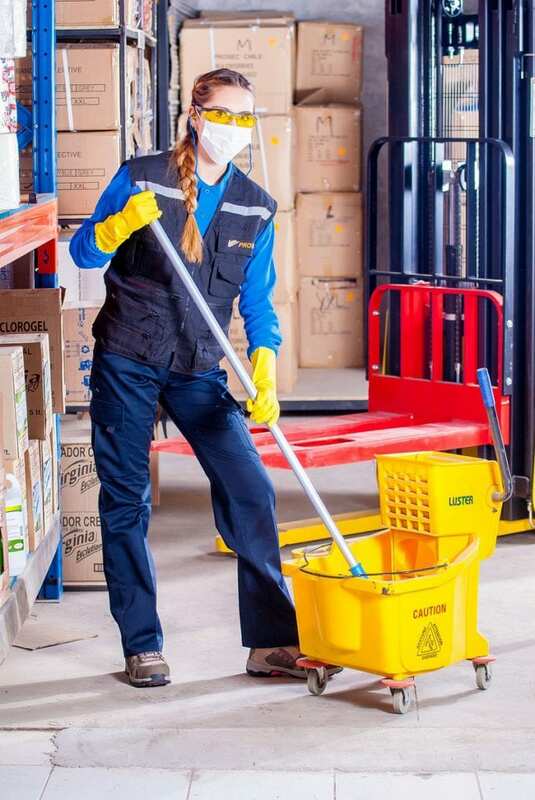 If you allow the dirt to build up, the cleaning steps will be the same except you will be stepping up the game with scrubbing brushes and harsh acid solutions to remove the old dirt. In the worst cases, you will need to get a local tiler like me to come back, remove the silicone and grout and redo it all. This is a cost you can very easily avoid by simply dedicating some time to cleaning as general wear and tear and misuse is never covered by any warranty! Save yourself the embarrassment and get cleaning today! Do you want to know how a tiler cleans his own tiles? After years of using a mop and bucket to clean my tiles at home, I finally found a solution that works better and offers a cleaner, more hygienic clean. A steam mop is seriously the best way to keep your tiles clean. It does not use any detergents or special cleaners, just plain water that it heats up and converts into steam. The steam is applied to your tiles through a special foam pad and literally steams off the stains and dirt on your tiles. It is especially great for porous or non-skid tiles that are hard to keep clean with regular means. If you have any pets living at home then I especially recommend you purchase a steam mop. Steam cleaning your tiles is a great way to hygienically remove any pet accidents and odours that they may have left on your tiles. We all know that steam is boiled water and the temperatures needed to convert water to steam is enough to kill any germs and bacteria living on your tiles. If you do not have a steam mop yet, I seriously encourage you to wait for a sale and purchase one for your home. If you want to learn more about steam mops on tiles, read about this tiler’s experience with a steam mop and how he saved his tile finish from an expensive mistake! It’s an enjoyable read for anyone with tiles, I recommend you read it. Here are a few tile cleaning tips that I have learned over the many years as a tiler. 1 – Bleach, Yellow Scotch Pads/Cloths, and White Grout Don’t Mix! One day I got a call from of a previous client that I tiled their bathroom in their home in Te Atatu, West Auckland. They said that their white grout in their shower was going yellow and demanded that I replace it. I went to check it out because obviously I was baffled as to why the grout was yellow. I was thinking it was a faulty batch of grout and would need a sample that I could send to the manufacturer. When I got there however, the story was much different. Upon closer inspection, the grout was not yellow at all. It only had specks of yellow in it in various places. Where did that yellow come from? Well, the evidence was right in front of the shower! In the corner of the bathroom, the stack of cleaning supplies that my client used was in plain sight and what did that stack contain? One bottle of Janola Bleach and a yellow Chux cleaning cloth used to wipe the bleach over the tiles. Bleach being bleach of course, it was so harsh it ate into the yellow cloth and left the fibres and pigments used to colour the Chux cloth all over the tile grout while they were cleaning it. I showed this to my client who was a sudden shade of red and apologized for wasting my time. Please remember that you do not need to use bleach to clean tiles! Just an everyday bathroom cleaner or vinegar will be enough! 2 – Baking Soda For Tough Grout Stains. No story for you this time, just a quick tip. If you have old grout that is heavily stained, has a build-up of gunk on it and is hard to clean with regular means, this one is for you. Simply make a paste with some water and baking soda and apply it to your dirty grout. If you have hydrogen peroxide in the home, add a drop of that as well. You can use a small scrubbing brush to really work that paste into the grout and let it sit for ten minutes. 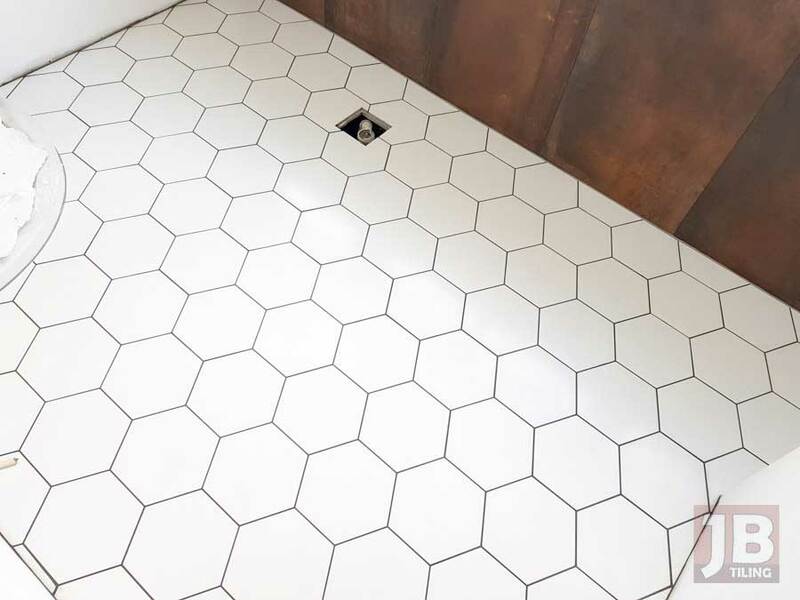 Wipe it off with clean water and marvel at the results, it seriously is that simple to clean grout!